Hop aboard and enjoy the holiday decorations and shopping in Chicago without the hassle of driving there. Join us on Saturday, December 1st and just sit back and relax. 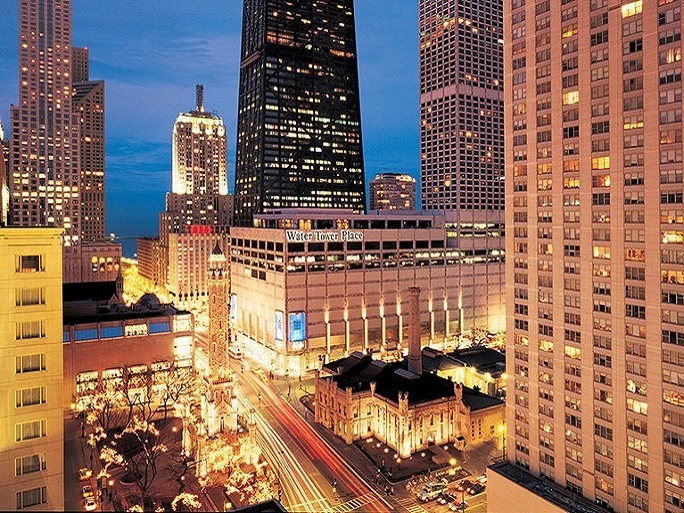 We’ll drop you off right at the heart of the Magnificent Mile where you can shop, see the lights and explore unique cuisine. Buses will depart at 9:00 a.m. from the parking lot located in Read Park on McKinley Avenue between Empire and American Streets. Payment is due at the time of registration. All children must be accompanied by a parent or legal guardian. Costs are $30 Residents/$32 Nonresidents.